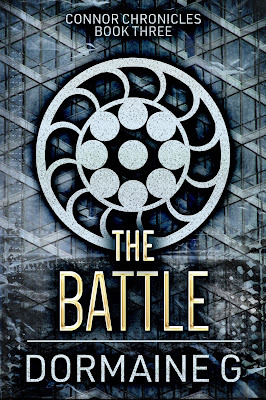 As of late publishing companies are starting to see the value in having a beta-reader. Once upon a time aspiring authors submitted their manuscripts to publishing companies by the thousands. If they were turned away then they’d submit it to other publishing companies or give up on their dreams. But if a publishing company so happens to go forward with a manuscript it must go through the editing process then back to the author for approval and so forth until it is finally published. Now in the days of self-publishing, a lot more ambitious authors have started to submit their manuscripts to publishers. 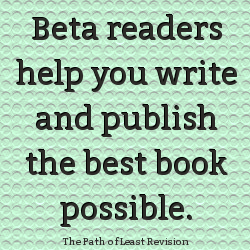 Therefore the editor’s job has become overwhelming, hence the need for beta-readers. 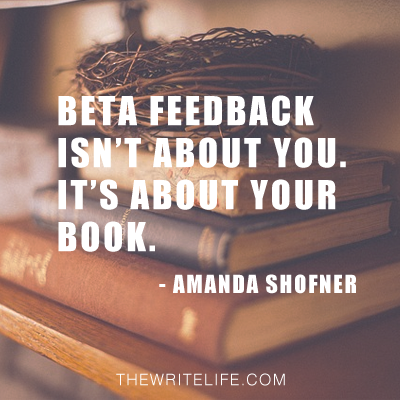 A beta readers jobs is to identify inconsistencies, advise on character development, add description to opening scenes, suggest clarity or expansion of scenes, take note if something is missing or if development is needed, add to the flow or pace of a scene, and the over-usage of words. 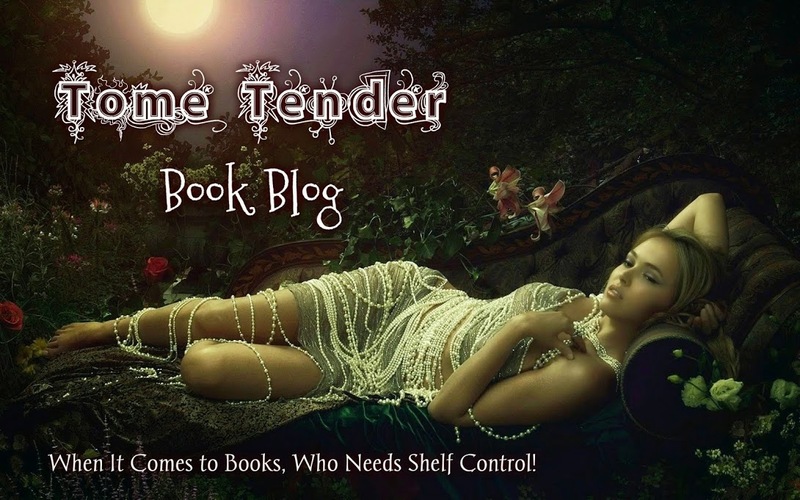 Is a beta reader a necessity? In my opinion, yes. It helps stream-line the manuscript to published works go smoother and more efficiently. In this day and age of increased manuscripts, time is of the essence with productivity as the end result. As a beta-reader myself, I believe it helps tremendously to have a professional review your works. I personally use one and will never publish or submit a manuscript to a publisher without one. It makes a world of a difference. 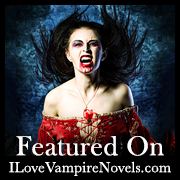 Circus of Horrors 99 CENTS JULY 28 - AUG 3! Excerpt; ADDICTION CAN BE HELL!